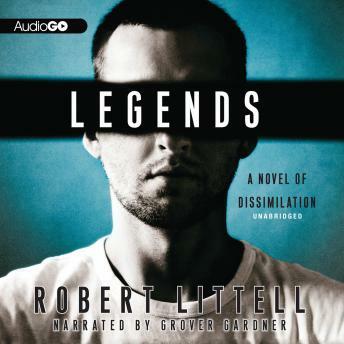 Martin Odum is a CIA field agent turned private detective, struggling his way through a labyrinth of past identities-"legends" in CIA parlance. Is he really Martin Odum? Or is he Dante Pippen, an IRA explosives maven? Or Lincoln Dittmann, Civil War expert? These men like different foods, speak different languages, have different skills. Is he suffering from multiple personality disorder, brainwashing, or simply exhaustion? Can Odum trust the CIA psychiatrist? Or Stella Kastner, a young Russian woman who engages him to find her brother-in-law so he can give her sister a divorce? As Odum redeploys his dormant tradecraft skills to solve Stella's case, he travels the globe battling mortal danger and psychological disorientation.